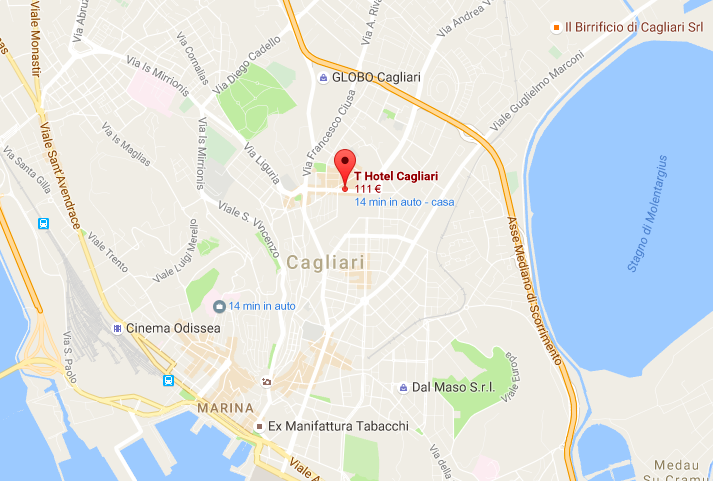 The conference will be hosted at the T Hotel, Via dei Giudicati 66, 09131, Cagliari. You can book a room filling the request form and sending it directly to the hotel (the email is reported on the form). 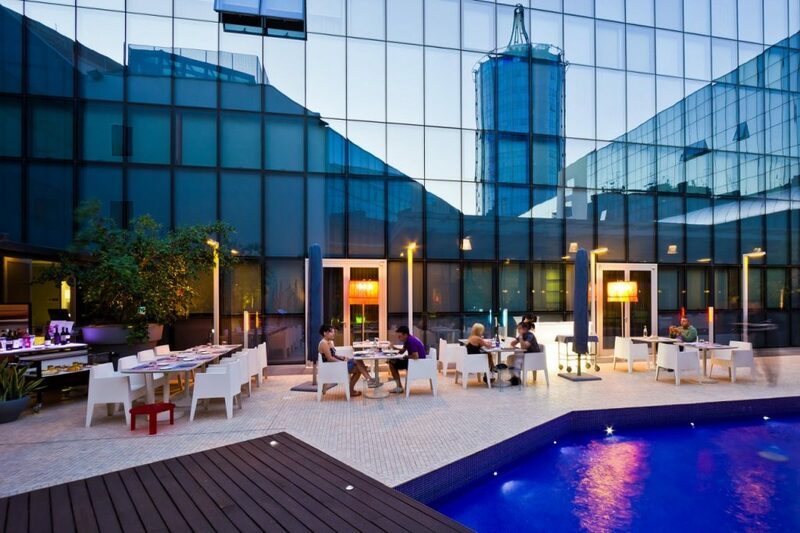 The THotel is 4-star design hotel that offers hospitality full of real emotions aimed at meeting all your needs and making all your stays unforgettable. It has 207 rooms all of different types, all comfortable and tastefully furnished. TBar and TBistrot with the Winter Garden for your breaks throughout the day and the gastronomic excellence of the TRestaurant for your dinners. An then the regenerating relaxation provided by the TSPA Wellness Centre, including its Fitness Room. CHItaly 2017 will be hosted at the TConference, which offers 4 conference rooms and 4 comfortable meeting rooms: soundproofed, full of natural light and everything that your business could need.